Across the Bored realized we had not been quite politically correct after purchasing the gigantic box of “full of peanuts” treats for Halloween. Here’s hoping that all this candy will have disappeared by the time this post for Cee’s Fun Foto Challenge: Orange goes out. Anyone for a Reese’s piece? my little grandson, aged three, always says, that orange is “the best color” …. Thanks! Some people like m&ms better – which do you prefer? Have you tried sugar-free chocolate? 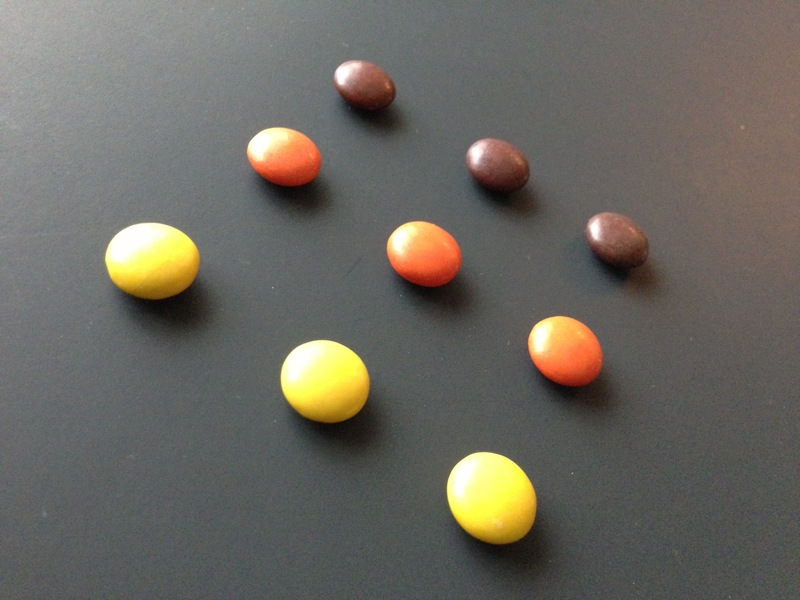 I love Reese’s Pieces….Great photo for this week’s theme. WOW!